Choose which RadiWarm® model you would like to buy. Rather deal with a person? Call us on 01422 231943. Hand-built in the UK, ideal for the whole home but especially for loft-conversions, conservatories, apartments and listed buildings. 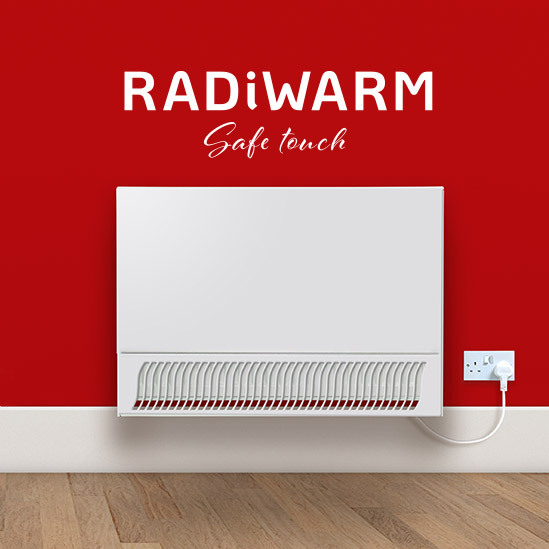 Where you may have children or vulnerable adults, the RadiWarm® Safe Touch gives the same quality of heat but with a protective low-temperature cover. 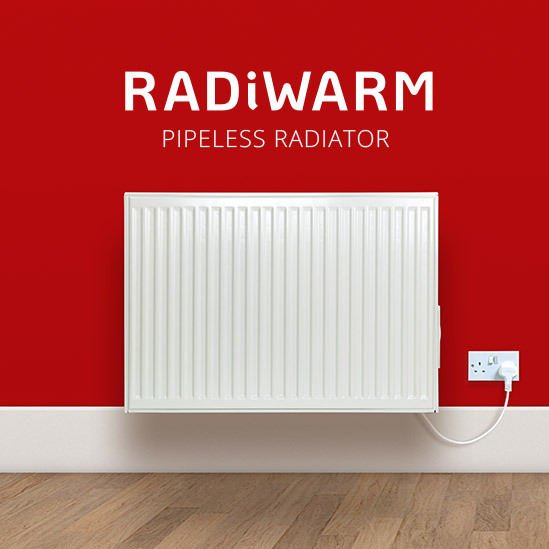 Buy additional controllers for your controller enabled RadiWarm Pipeless Radiator®. 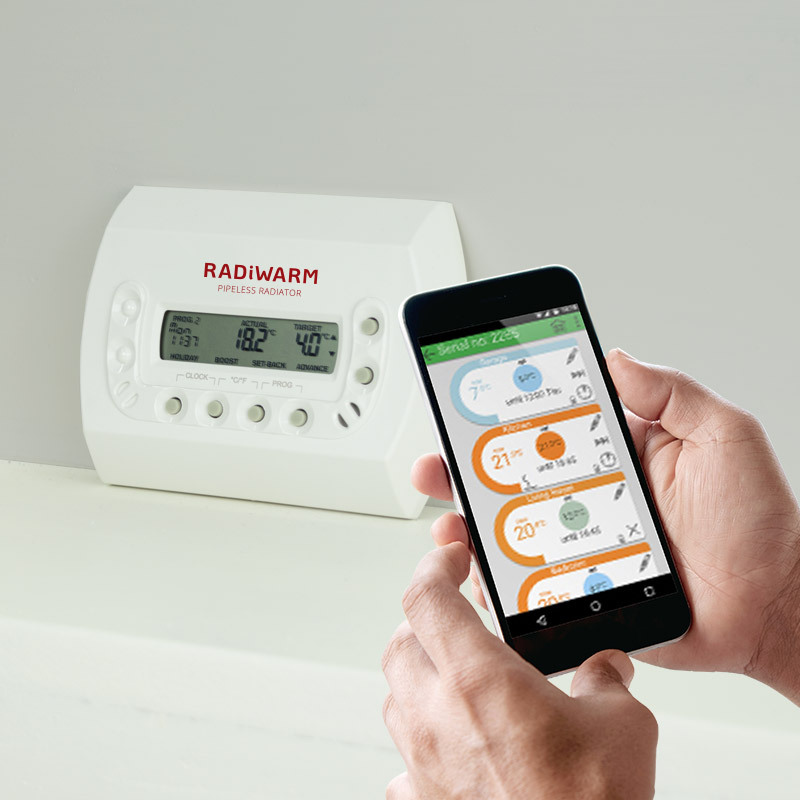 The wireless 7-day remote control unit, timer and thermostat allows you to set advanced programmes for every day of the week, or the Smart Controller lets you control your heating remotely from anywhere in the world.